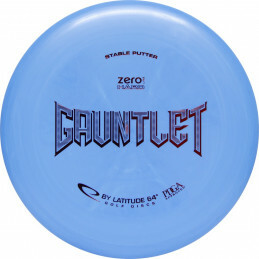 The unique feel on this putter is amazing! 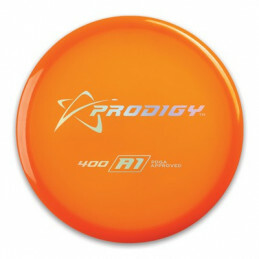 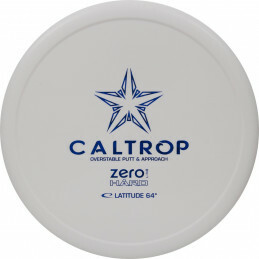 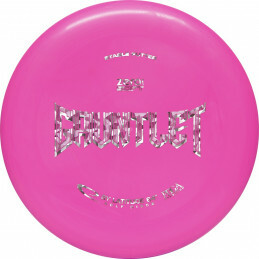 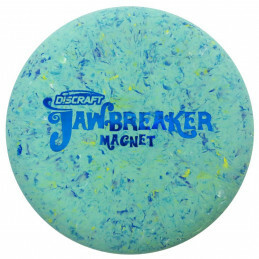 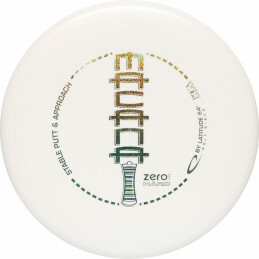 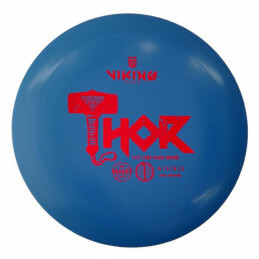 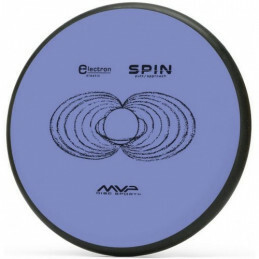 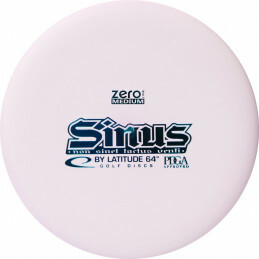 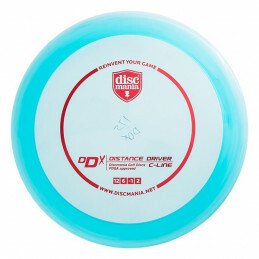 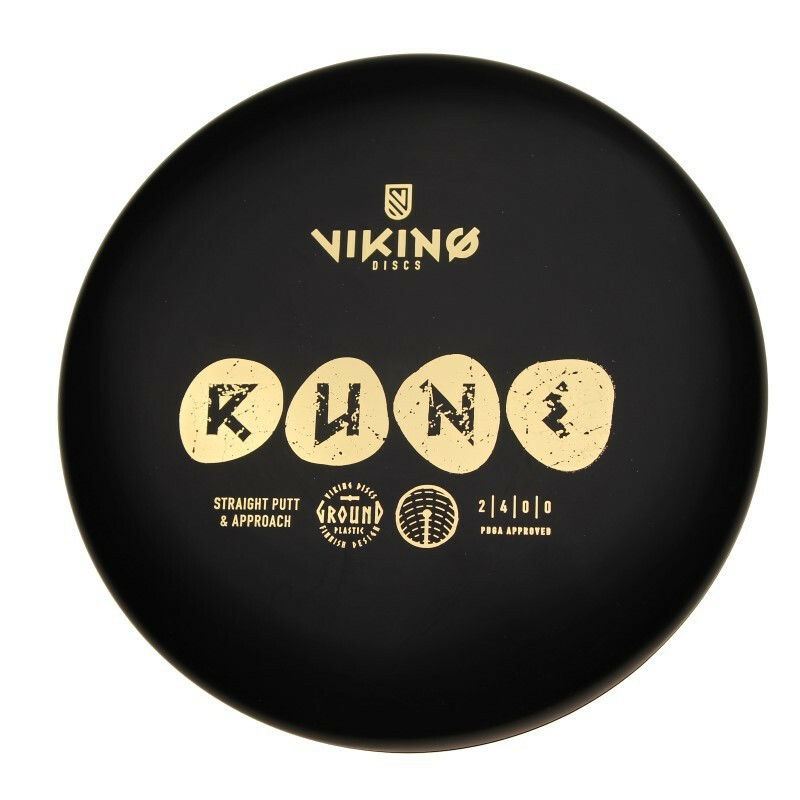 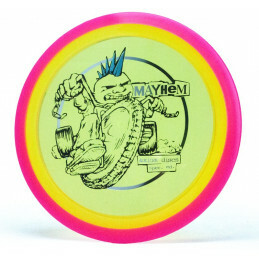 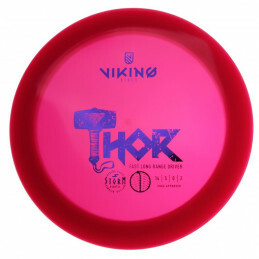 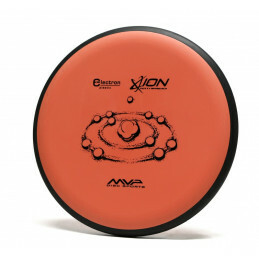 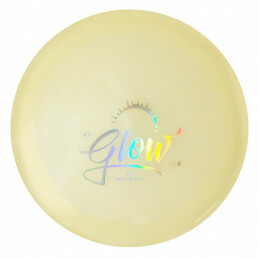 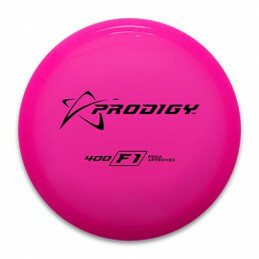 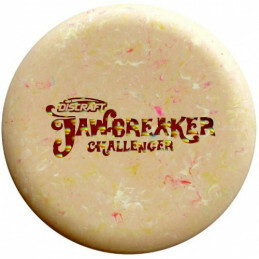 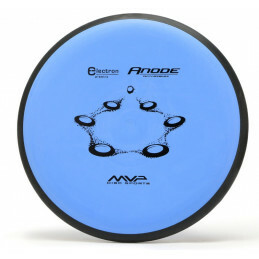 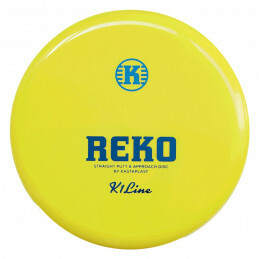 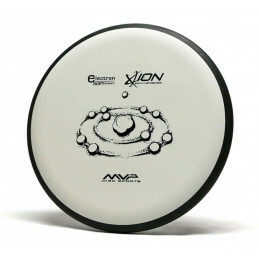 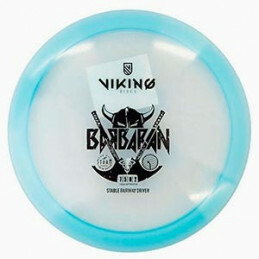 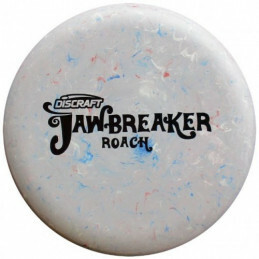 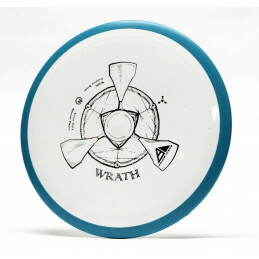 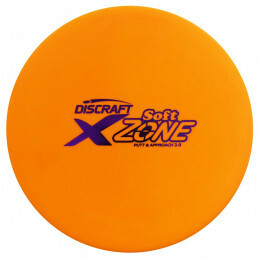 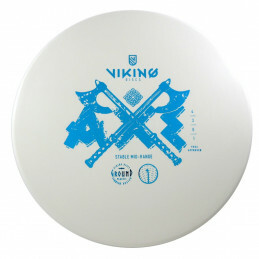 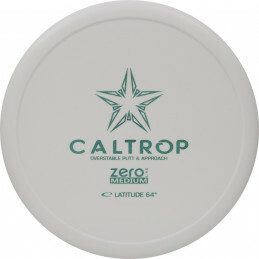 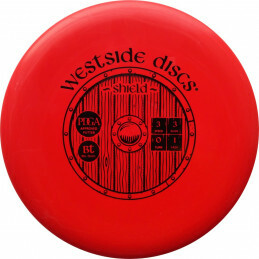 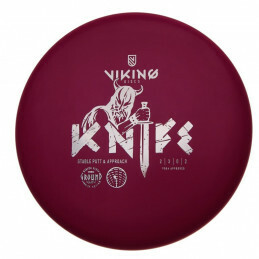 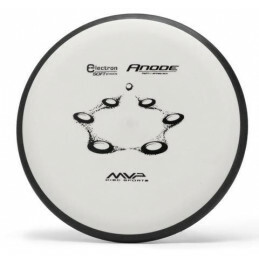 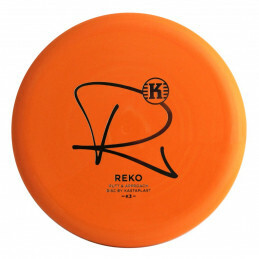 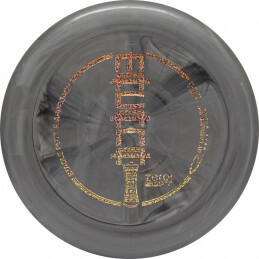 Its low profile with slow speed and minimal bead will make you connect with this disc immediately. 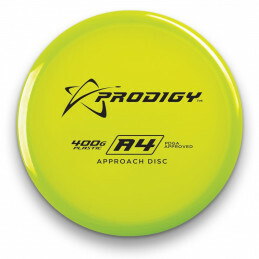 The bead will make the flight path last longer and you can trust your discs even after a long time of using them. 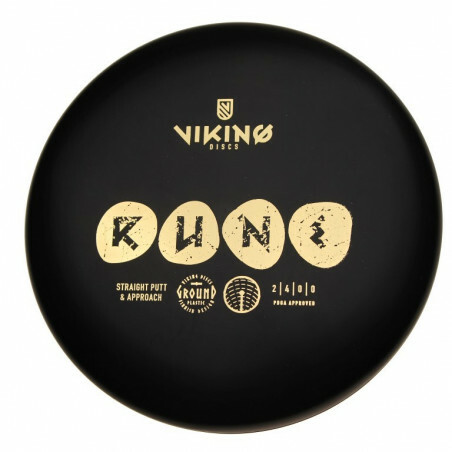 Rune will hold any line you put it on. 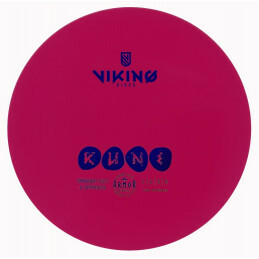 Rune is also great for putting; it is stable enough to fight against the wind and the flight path is easy to predict.